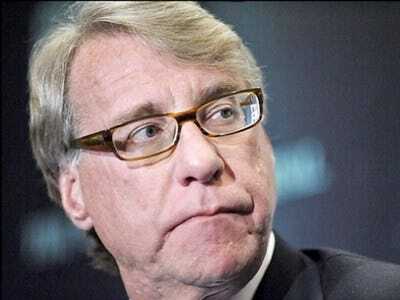 Chanos Is Done Shorting Healthcare, After Watching This Administration "Give Up All Its Principles"
Jim Chanos admits he made an enormous mistake shorting healthcare. “We’ve been wrong on health care and we’ve cut back on those positions,” Chanos said at the Reuters Private Equity and Hedge Funds Summit in New York. “When we look at the bills, and to our horror we realised that not only was the cost curve not going to be bent downward, but, if it was going to be bent anywhere, it would be upward,” Chanos said. “To win, this administration was now giving up all its principles and was actually going to hurt everything we thought would happen to the private sector,” he said. Chanos said his firm backed away from its health care trades and will stick to the sidelines.